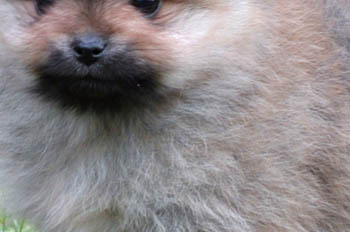 Kennel Drakedram is home of some of the worlds finest Pekingese and Pomeranians. We always stray for sound and beautiful quality of our dogs, and off course applies to the Swedish Kennel Club rules and routines when we breed our puppies. If we have a puppy or show dog for sale the dog often "sells it self" without us having to put the dog up for sale on our homepage. This is because buyers in most cases order their dog in forehand, and most dogs ready for delivery is already sold. The best way to by a dog from us is their for to call or e-mail us in forehand so we can lay away a dog for just you. 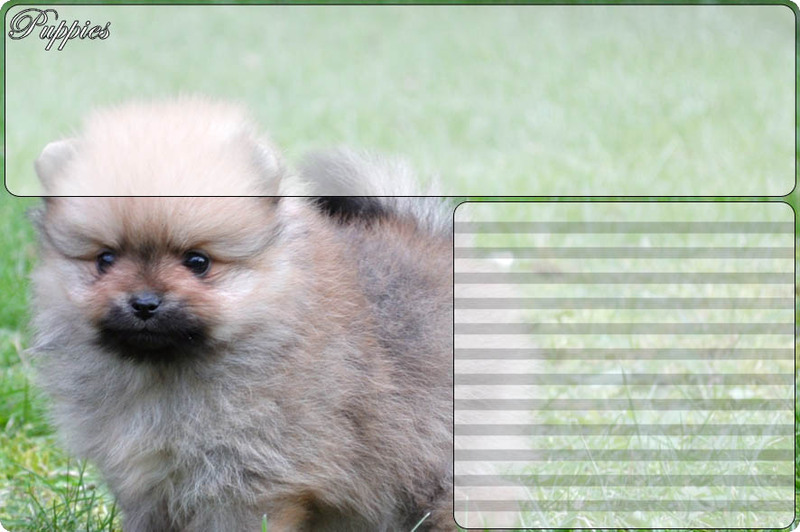 If we have a puppy for sale on the homepage it is placed in NEWS or PUPPIES. Our Pomeranians and Pekingese is of highest quality and is breed after both multi champions and world winners. We have a lot of experience of exporting dogs to all corners of the world. Read more about buying a dog from Kennel Drakedram here: Getting a Drakedram dog.